Mid-May – The celebration kicks off with the latest round of fans’ choice voting for the TRANSFORMERS Hall of Fame. 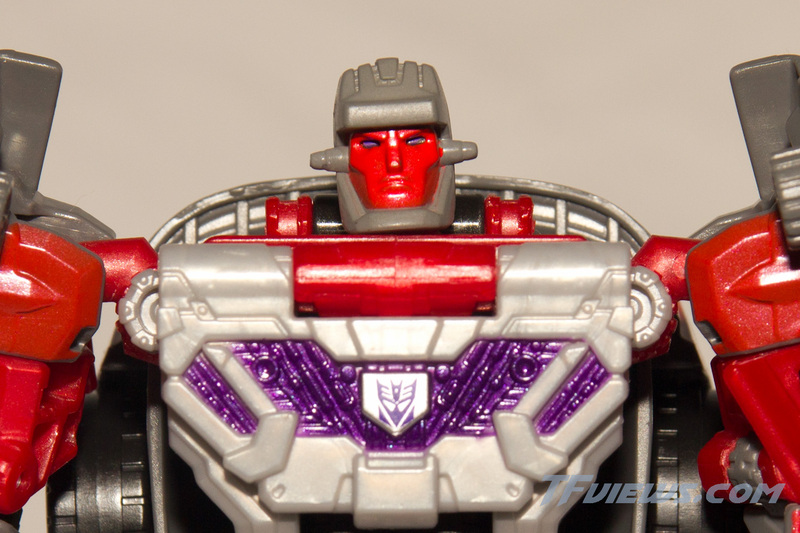 Who will be a part of the Class of 2015 and join the ranks of Optimus Prime, Megatron, and other legendary TRANSFORMERS? You decide! May 22 – AERIALBOT QUICKSLINGER and STUNTICON BRAKE-NECK will be available exclusively through participating online retailers, such as Amazon.com, Walmart.com, Target.com, ToysRUs.com, Entertainment Earth, BigBadToyStore, Diamond Comics and Hasbro Toy Shop. 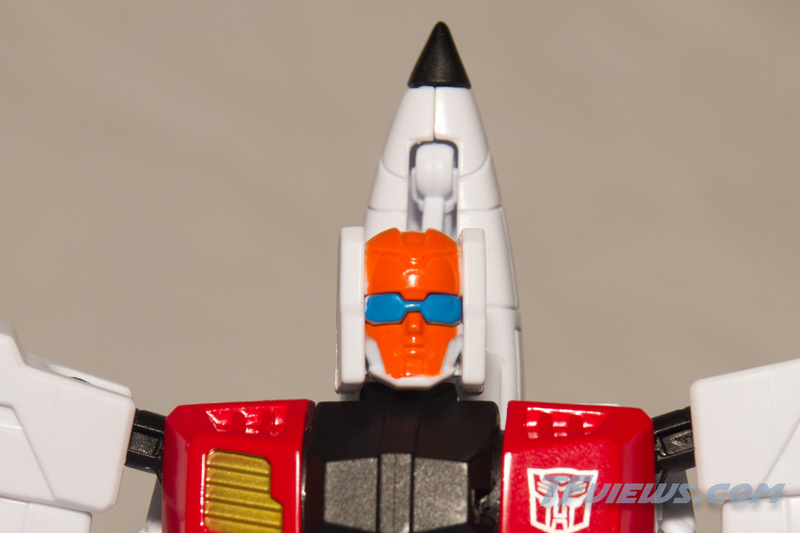 With these two new figures, fans are finally able to complete their G1-accurate SUPERION and MENAOR figures! 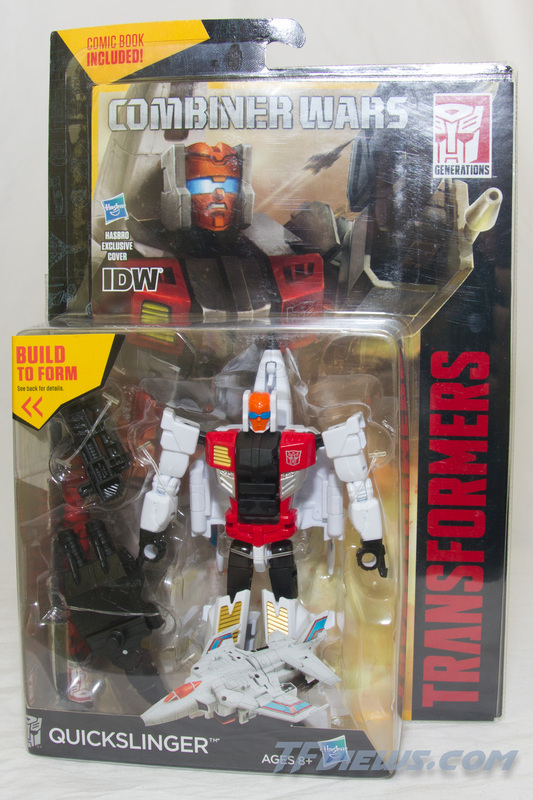 In addition to these all-new toys, several vendors will be running special promotions on TRANSFORMERS GENERATIONS: COMBINER WARS figures, providing fans with an ideal way to complete their collections. 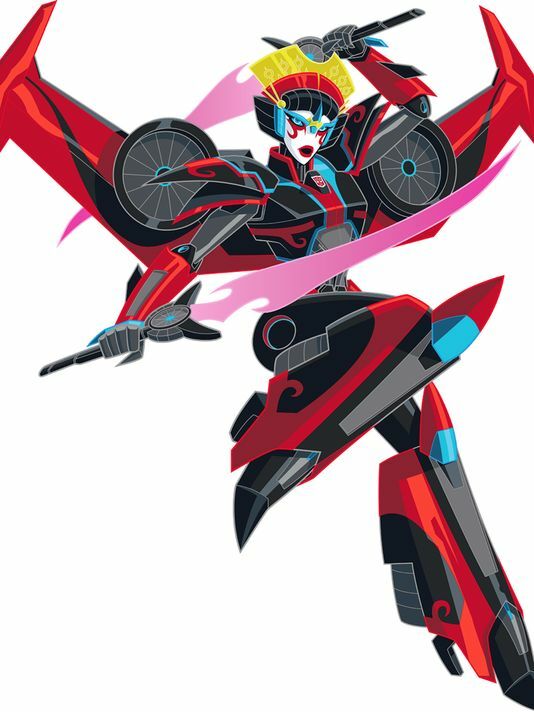 May 27 – The COMBINER WARS battle comes to a head in IDW Publishing’s TRANSFORMERS WINDBLADE – COMBINER WARS #3. In case you didn’t see the results of our voting, here is a breakdown of the top-3 lists for the Hall of Fame.